December started with me being able to enjoy my birthday gift, a trip back to Rhode Island to see friends! 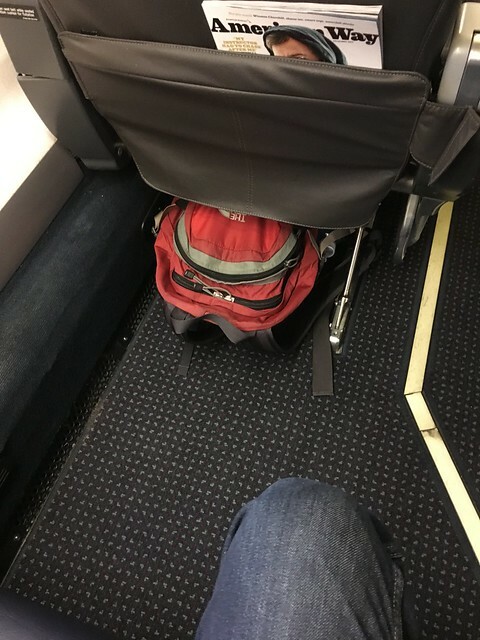 I got first class on the way there and a space with so much legroom on the way back that it might as well have been first class. 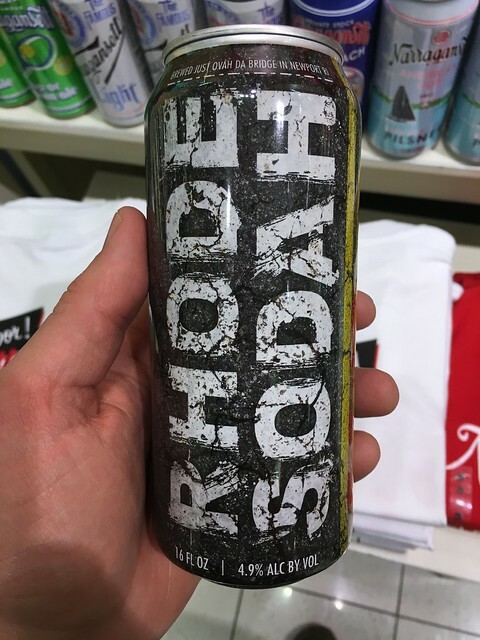 I had some nice beer while I was there but, for the second trip in a row, I did not purchase this Rhode Soda at the airport. 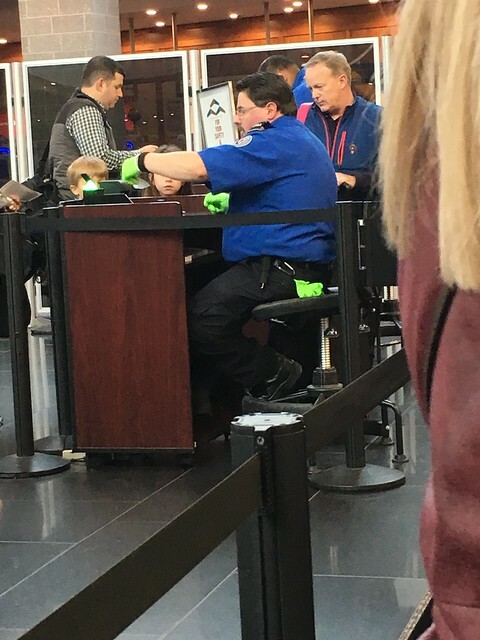 As I went through security with the rest of the plebes I got to watch as my fellow Rhode Islander, Sean Spicery, was ushered through the high-speed TSA Pre-Check line. When I returned home I was greeted with my third annual Beervent where 24 brand new beers awaited me! This year's gingerbread house decorating was probably the smoothest and most complete to date. The boys finally had the attention span and manual dexterity to realy decorate their houses instead of just sitting there and eating the candy. Josephine even did a pretty good job. For the first year ever Jen even got to join us. 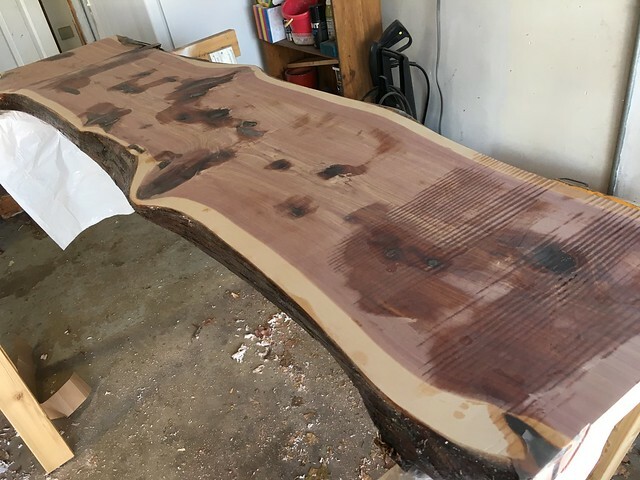 I also put the final touches on my charcuterie board, the project that dominated all of the fall months for me. The boys learned the value of hard work. After requesting additional prizes at the hair salon (I don't remember getting any prizes at the hair salon when I was a kid) they were made to work for them. They then eagerly swept the floor for the first time in their lives. While Jen got her first time doing gingerbread houses, my schedule finally allowed me to get my first chance to meet Josie at school for her hot cocoa social. 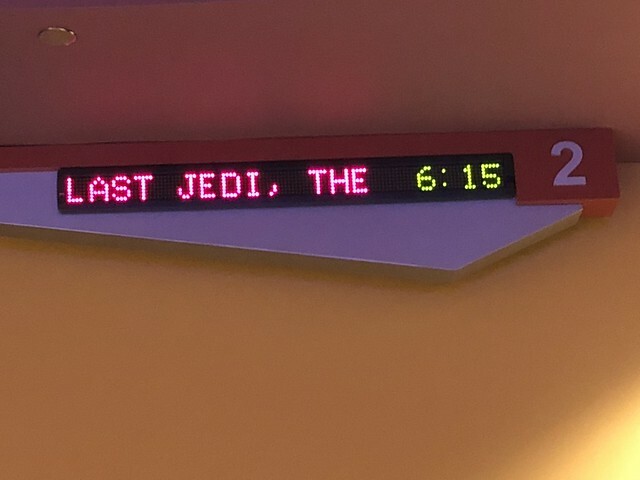 We were able to go see The Last Jedi on opening weekend. I have a lot to say about it but not here. 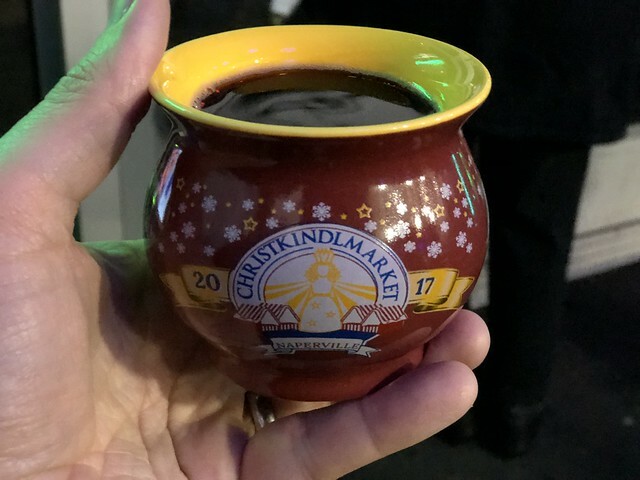 We even got to go to the Christkindlemarket and have glugwein, eat delicious raclette sandwiches, and watch an up and coming teen pop star perform. It was a great night. When we returned home from the market and our friends' Christmas party we found the boys completely asleep in their beds with the all the lights on seemingly unbothered. 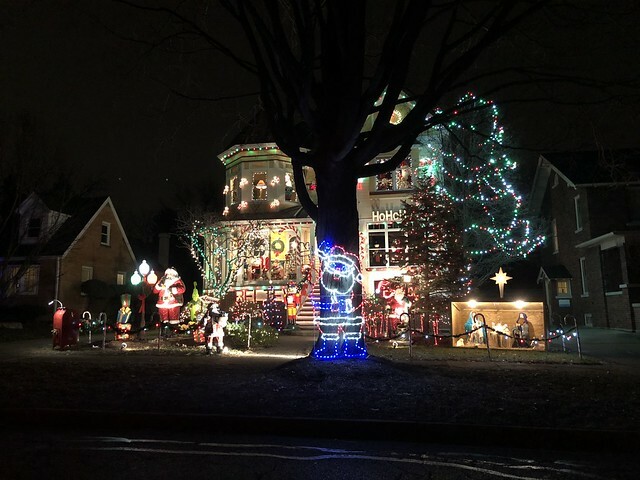 We also had our best ever Christmas Light Tour where the kids were all in very good spirits and really loved seeing all the lights. We got a good amount of snow in December and the boys took advantage of it by staging a "Jedi on Hoth" photoshoot. 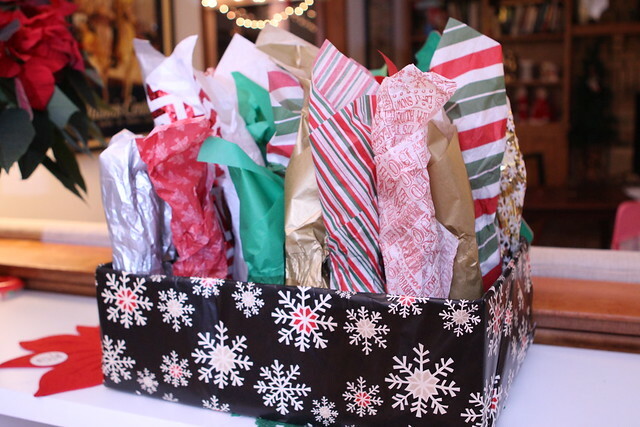 This is the first year where the kids were beyond excited for Christmas morning. It's hard not to remember that feeling. Sometimes they would just lie there in their beds and weep about how far away Christmas was. I remember that feeling as well. Lately I know the feeling of a parent who can't believe Christmas is already here and how unprepared I am for it. This year was particularly difficult for both me and Jen with more work than normal to do and even less time to prepare for the big day. However, by Christmas Eve night, when they laid out Santa's snacks, we were in pretty good shape for a great day. The day came after only a few hours of sleep for us. The boys woke up around 4am and I was able to keep them at bay for while with their stockings in the upstairs playroom but they were far too excited to get back to sleep. Last year we had to wake them up fairly late. So it was we ended up finishing unwrapping their gifts well before I would have hoped to even be awake. 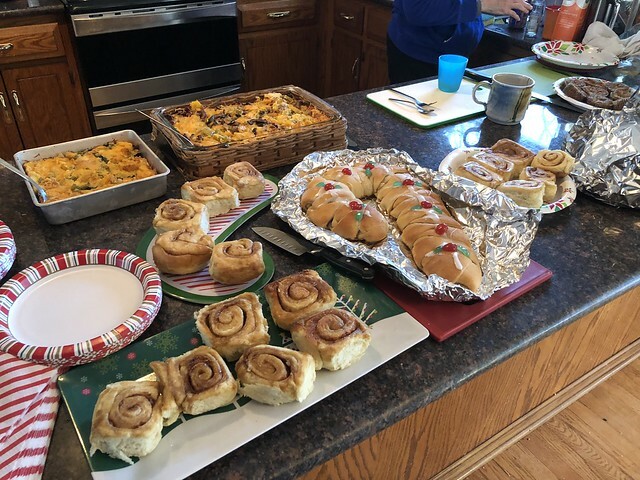 We had a great morning with delicious food and great times. By the time noon hit the kids were fading fast. We'd been up for eight hours so I decided that in order to save Christmas I had to force them to nap. Elliott was easily convinced but I literally had to hold Martin down until he passed out. Luckily this lasted only a couple of minutes before he stopped protesting and went into a deep sleep. After a couple of hours of intense napping they woke up rejuvinated and ready for the rest of the day. 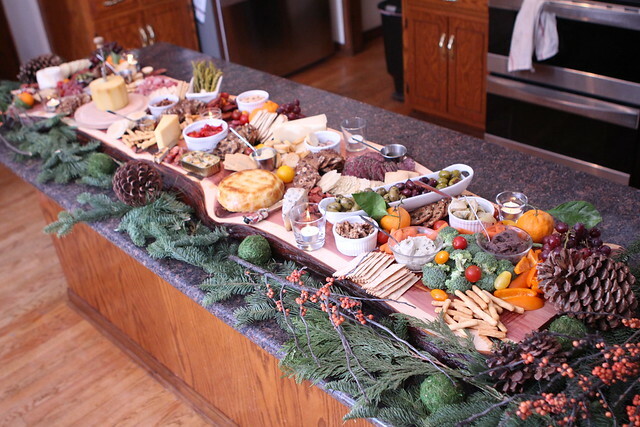 That night I was able to give my charcuterie board its inaugural run and it was a huge success. The board didn't come out perfect but it has done its first of what I hope are many Christmas spreads. Our dinner was merely a beef roast with some potatoes and vegetables. 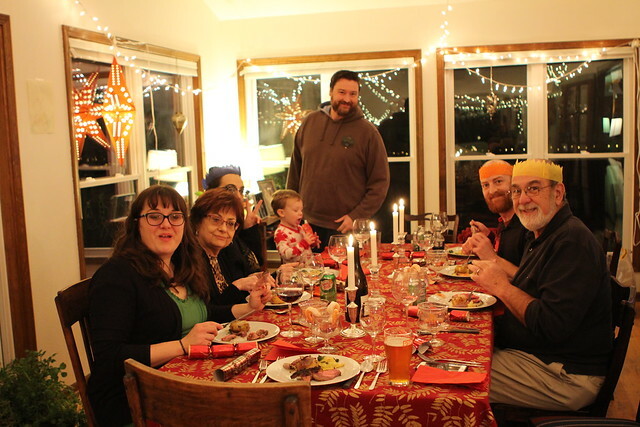 I'm hoping this can be our last Christmas dinner as the charcuterie spread is usually more than enough to make everyone uncomfortably full. 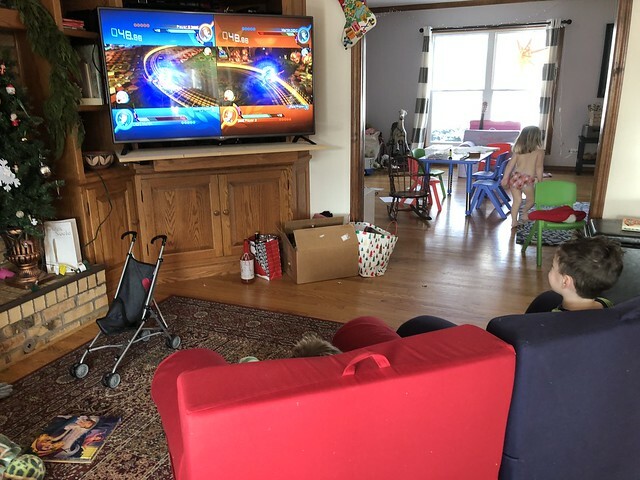 The next morning the boys got to play one of their first games on the Nintendo Switch which they enjoyed a lot, that was until Elliott displayed clear dominance and crushed his brother's morale. After an emotional morning and afternoon we took the kids out for a very short walk seeing that temperatures had just barely crept into the positve numbers. They came back in with a renewed appreciation for being inside. We also made maple candy with some cold snow which was a bigger hit with the adults than the children. For New Year's we had a party again for the kids. This year I was not suffering from the flu so it was much more enjoyable for me than last year. We played movies in the basement and once Elliott catches a glimpse of Captain Underpants he is immediately siezed with an uncontrollable urge to roleplay. After the kids were asleep me, Jen, Nana, and Grandpa all settled down for a proper adult dinner. 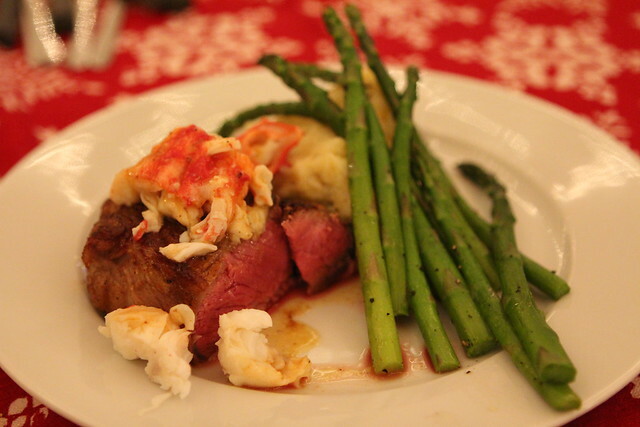 This year was grilled beef ribeye, mashed potato with duck fat, and hot buttered king crab legs. Jen was able to spend a good chunk of time on New Year's Day getting back into playing The Sims with The Sims 4. Here she is creating a character that is an uncanny representation of herself. In January we decided to partake in "No Spend January" whereby we try to spend little to no money on anything, including food. 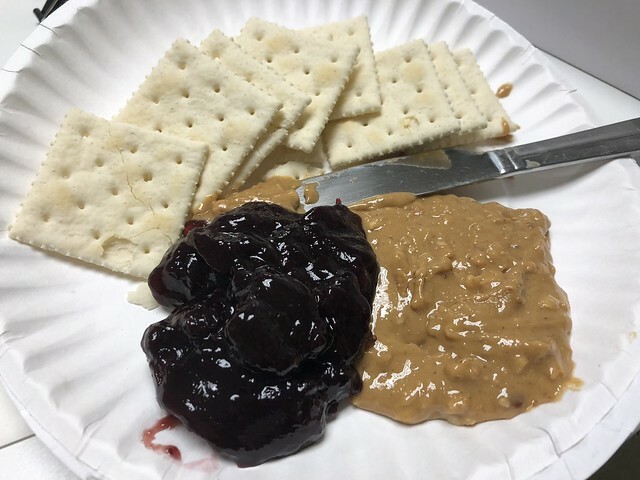 This resulted in the first of many lunches like this at work where I took some leftover peanut butter and jelly from my fridge and ate them alongside crackers that had expired in September. After a long winter break the kids returned to school. You can see the joy in Jen's face as she gets a brief break after nearly 20 days alone with the kids. I had a mere four of those days off of work if you include Christmas Day. The stars were able to align enough so that we could take the kids sledding for the first time in years. 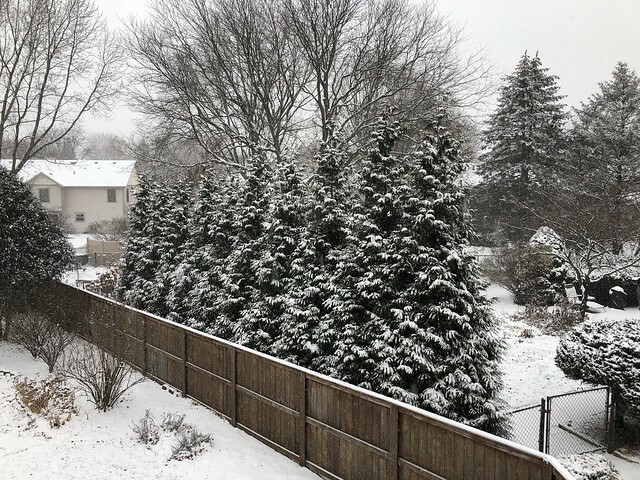 Last year we got essentially no snow. 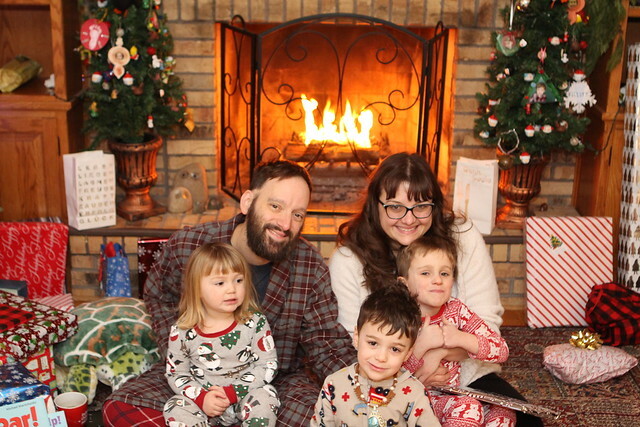 The time around Christmas was so cold that we didn't take the kids out for fear of only being able to spend ten minutes outside in the negative temperatures. One day temperatures got into the forties and there was still enough snow on the ground to sled and have a great time. With Christmas and a new house to move into we weren't able to celebrate Oliver's second birthday until part way through January but he did not seem bothered in the least and had a great time. 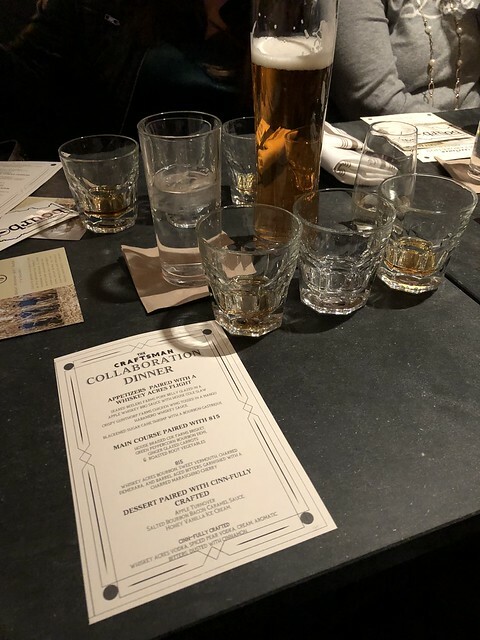 One exception to No Spend January was having a great whiskey dinner collaboration between Two Brothers and Whiskey Acres with some friends. After a night of much whiskey we had committed to taking all of our kids to see Paddington 2 the next morning since the kids were all off school. I have to say this was not something I was really looking forward to but I'm pretty sure the adults liked this movie even more than the kids did. The praise that this movie is getting is not without merit. Go see it! Schools are starting to wise up about giving kids homework. Unfortunately our kids get homework because parents complained when their kids weren't given any. Thanks, guys. We were really running out of tasks and chores to fight with our kids about. Thanks to the great parents in our school district we have one more thing to add to the list! I was even able to convince the kids to lay down some vocal tracks int he studio. Expect their new EP to be dropping this summer! 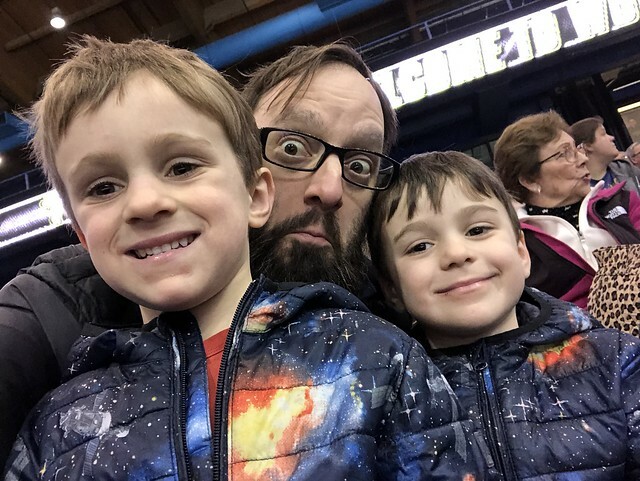 Last year we took the kids to their first hockey game. This year we upped the ante and took them to see The Chicago Wolves! Martin was so excited when they won. Elliott was devastated because, apparently, he is a huge Cleveland Monsters fan. I'm not sure what that's all about.